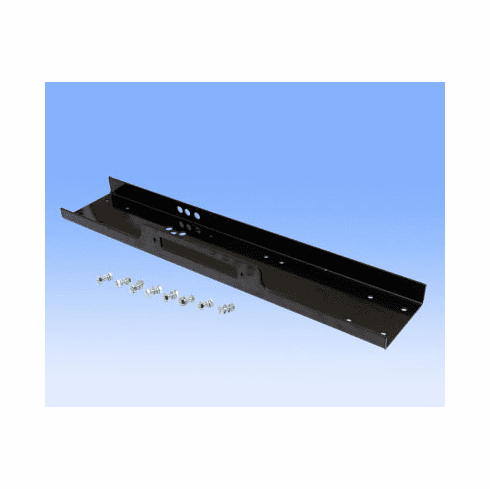 This VortexDirect.com Universal Winch Plate is for a full size winch. generally from 8000 to 12000 lb..bolt pattern for winch mount is industry standard at 4 1/2 by 10 inches. Bolt pattern for fairlead is standard 10 inches on center, also. WE WANT YOU TO BE 100 PERCENT SATISFIED WITH YOUR VORTEXDIRECT.COM PURCHASE. HERE IS WHAT YOU CAN EXPECT FROM US. 1. ITEM YOU RECEIVE WILL BE WHAT YOU SEE PICTURED AND DESCRIBED. 2. 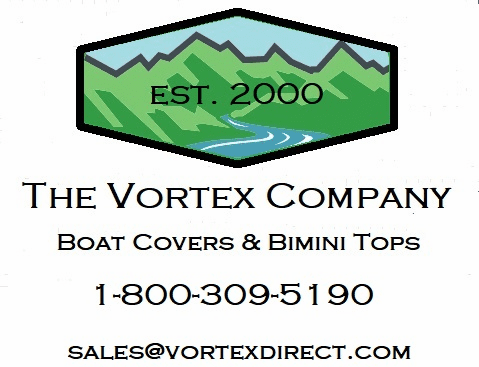 WE ARE EASY TO GET IN TOUCH WITH...YOU CAN EMAIL US OR EVEN CALL US DURING THE HOURS LISTED AT 1-800-609-9457. 3. WE WILL SHIP PROMPTLY. WE SHIP 5 DAYS PER WEEK. WE SHIP VIA UPS GROUND AND AVERAGE DELIVERY TIME IS 1-5 DAYS, DEPENDING ON YOUR DISTANCE FROM US. 4. SHIPPING CHARGES ARE FAIR. SHIPPING CHARGES ARE DIRECTLY FROM UPS SHIPPING CALCULATOR. WE DO NOT ADD HANDLING CHARGES. WHAT IF I HAVE A PROBLEM WITH MY PRODUCT? Simply email our technical support at xcesselectronics@yahoo.com and reference exactly what is going on. Our tech support will do their best to troubleshoot the problem for you. If we find there is a defective part or complete unit, you simply box it up and return the part or unit to our warranty center for exchange. Once received, we will return the part or unit back to you at our cost.